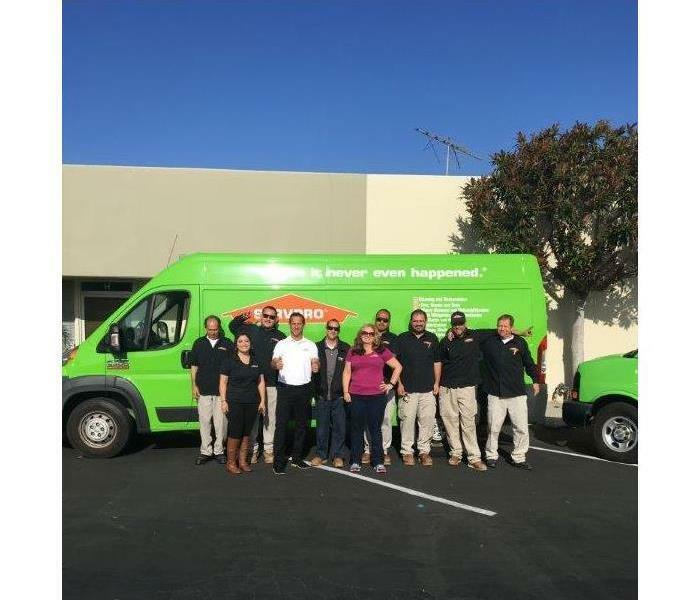 SERVPRO of Diamond Bar/ South Pomona is at your service for any water damage, fire damage, and mold remediation. Our team believes in customer service first and foremost. We have built a great team of office staff and technicians who are excellent in their assigned work. Give us a call 24/7 for all your disaster and restoration needs. Mold in your home can result from too much humidity due to water or sewer damage. 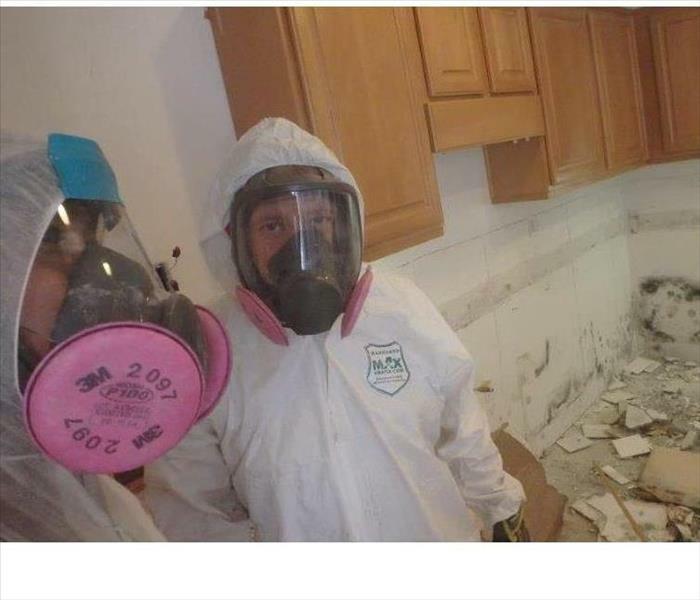 The mold clean up crew at SERVPRO of Diamond Bar/ South Pomona has the training and experience to get rid of mold before it spreads throughout your home.